Get re ady for a fabulous and fun Kinder Roundup Saturday, June 3 from 10am til noon. 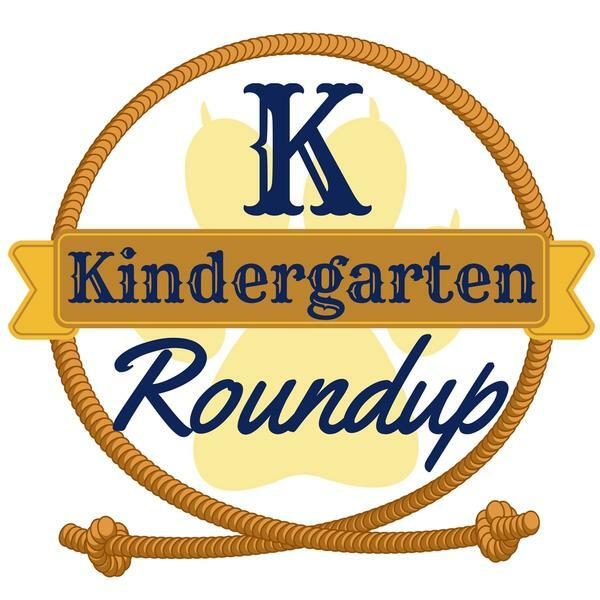 2017-2018 enrolling kindergartners and their families are invited to experience a delightful kindergarten day, see engaging classrooms and meet our charming teachers. There will be fun activities and entertainment for the children and kid-friendly snacks and drinks. It’s a great time to make new friends, schedule summer play dates, and get questions answered. You can even pick up an enrollment packet and start filling it out. I can’t say enough good things about this school. The teachers are the cream of the crop. My son is learning, he’s happy, he’s challenged, and he’s loved.